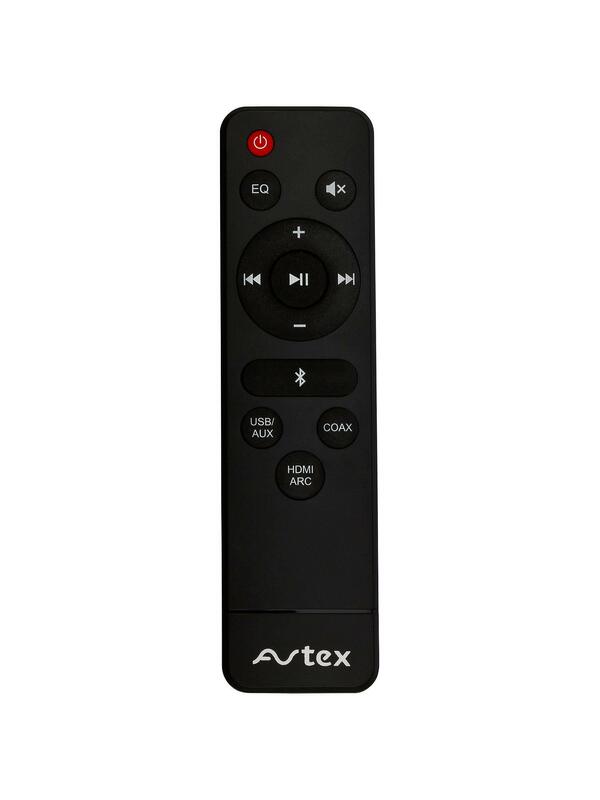 The Avtex TV Soundbar & Bluetooth Speaker System will compliment your new Avtex TV and is compatible with all models. The standard speakers on the Avtex range of TVs are more than adequate but to enjoy a rich and immersive audio experience why not add the Avtex soundbar. Enjoy clear dialogue when watching comedies and dramas and punchy soundtracks when catching up in the latest action films. Warranty 1 year manufacturer warranty. 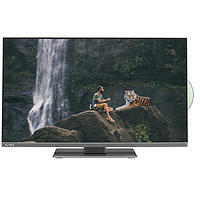 Please note the TV is not included and you are only purchasing the soundbar. 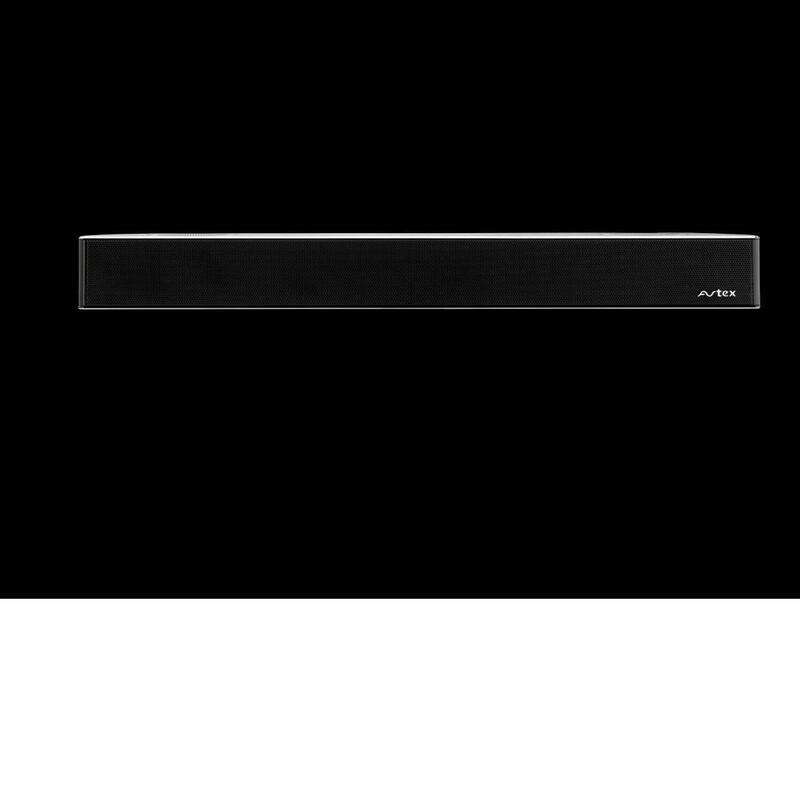 Do I Need the Avtex Soundbar? A flagship sound boosting device specifically designed for the leisure industry, the Avtex soundbar helps you make the most of your mobile television system. 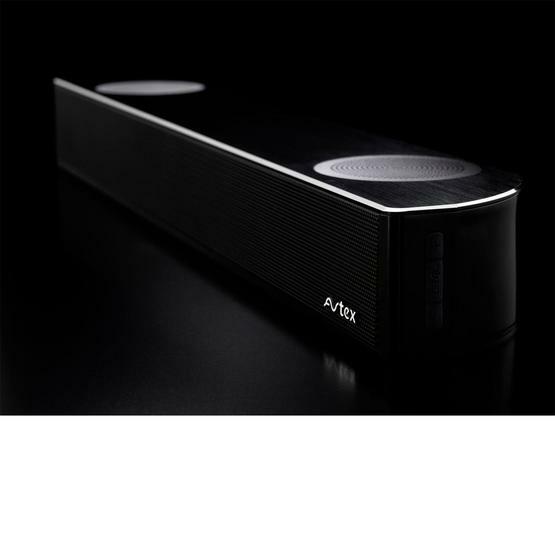 Just as you'd expect from a trusted brand that's been around for a quarter of a century, Avtex brings you its caravan soundbar to not only enhance your audio experience, but your caravanning experience as well. 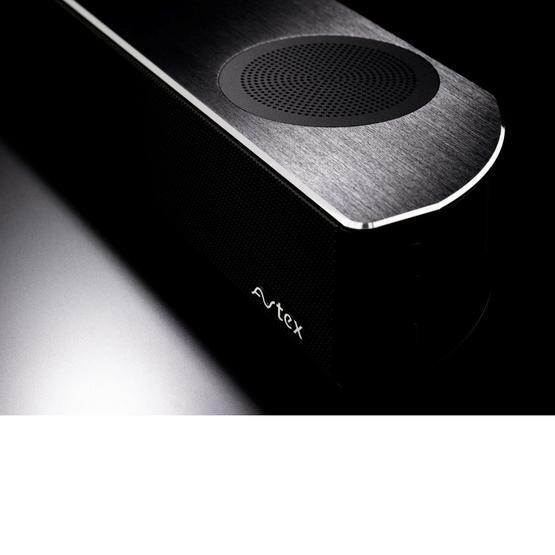 With HD audio so good it gives you goose bumps, the Avtex soundbar puts built-in TV speakers to shame. 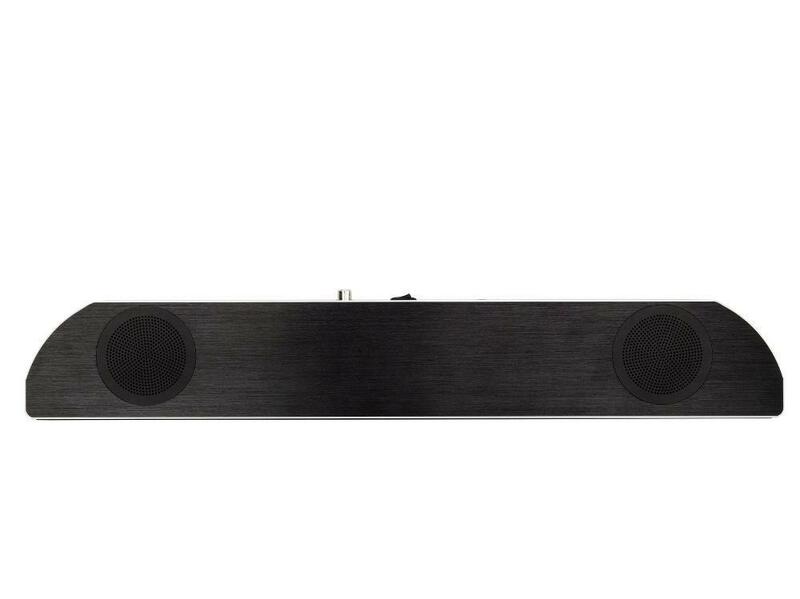 What's more, the fact that it runs on 12V and 24V battery systems, as well as 240V mains electric, make it the ideal caravan soundbar. 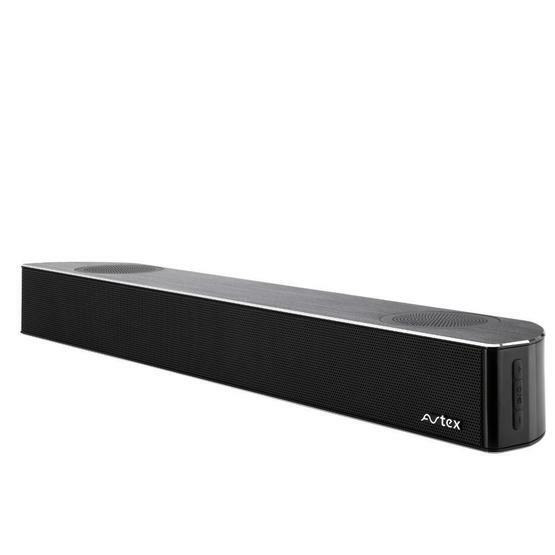 Weighing in at 1.2kg, the Avtex soundbar is ideal for caravan and motorhome owners trying to optimize their payload and minimize their overall weight. 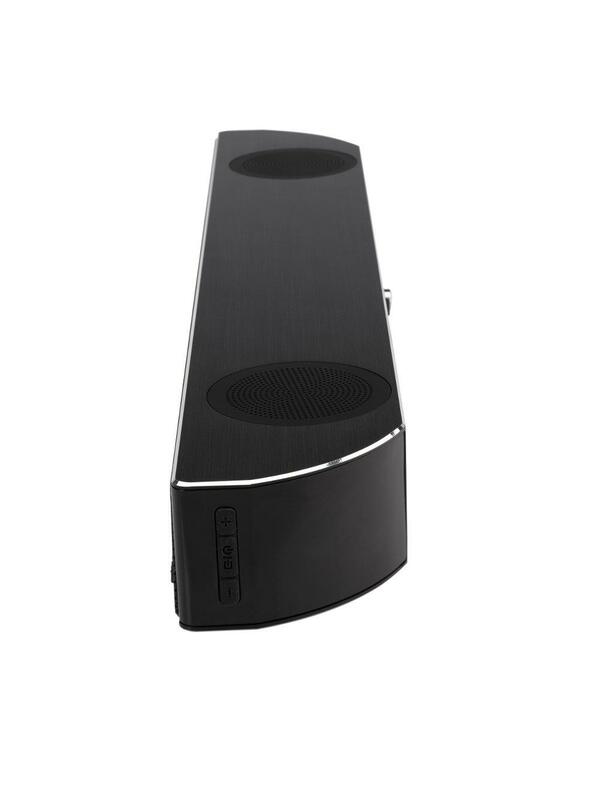 You'll be hard pressed to find Bluetooth caravan speakers this light with even remotely comparable acoustics. 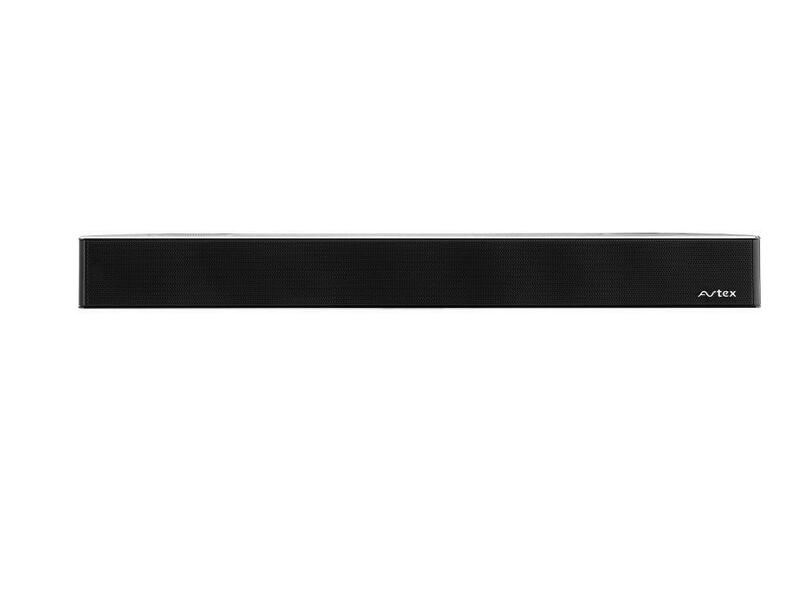 In terms of space, this compact 12v soundbar only takes up 43.5 x 6.8 x 4.6 cm, and it fits perfectly under your TV. 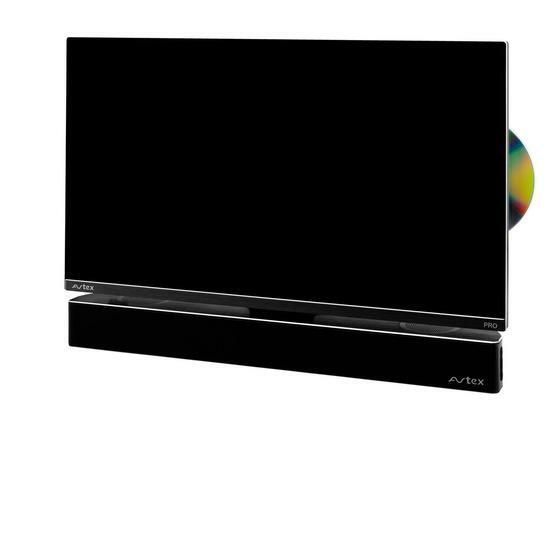 In fact, you can mount it onto a wall (under the TV) using the bracket your soundbar came with. Also, the soundbar's sleek design complements any flat screen TV, unlike some commercially available speakers, which can be quite an eye-sore. 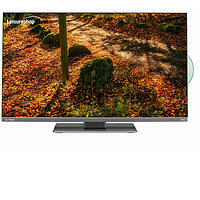 Any modern TV with built-in speakers is a nice piece of kit. 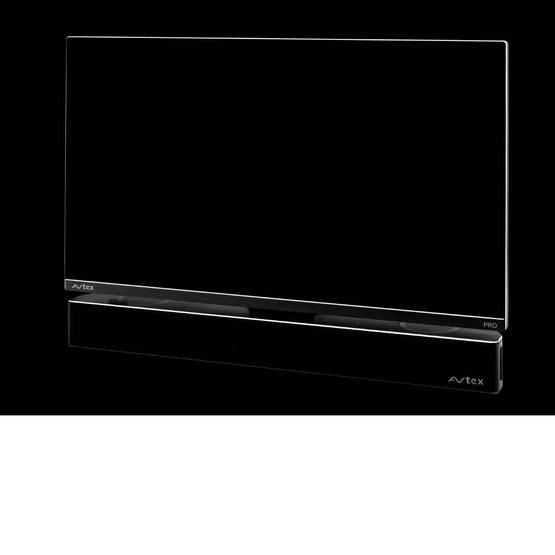 But a dedicated soundbar takes entertainment to a whole new level. 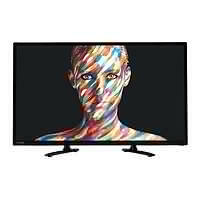 You simply can't pack all that oomph into a flat screen TV, no matter how 'smart' it may be. 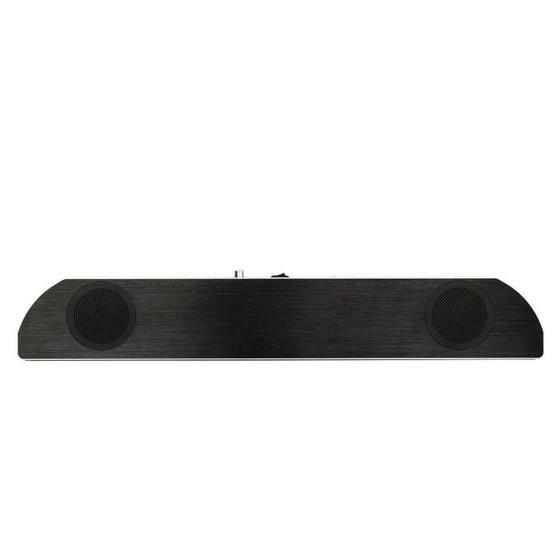 With its four-speaker driver system, this caravan soundbar gives you the acoustics and clarity of a cinema room while also enabling you to enjoy the convenience of a caravan. Your Avtex soundbar connects to mobile devices like tablets and phones via Bluetooth, within a range of up to 10 metres. 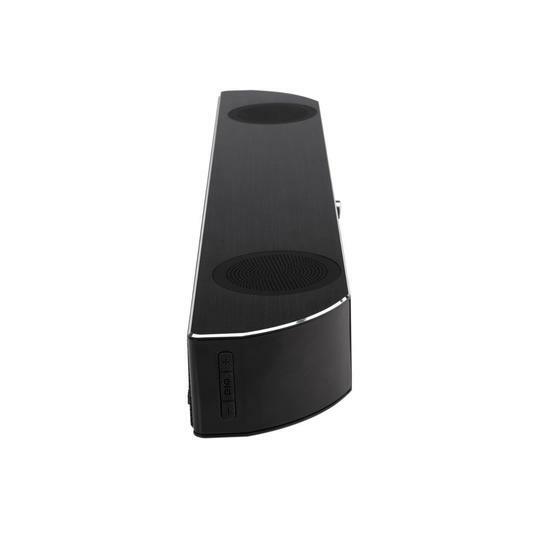 This enables you to enjoy fantastic acoustics as you screen cast to your TV or watch your videos directly onto your phone. It comes with USB input for instant and direct play. Access your music and film collection from a hard-drive, memory stick, or other USB storage device with your 12V soundbar. It also connects to your TV via up to three ports, depending on the model. 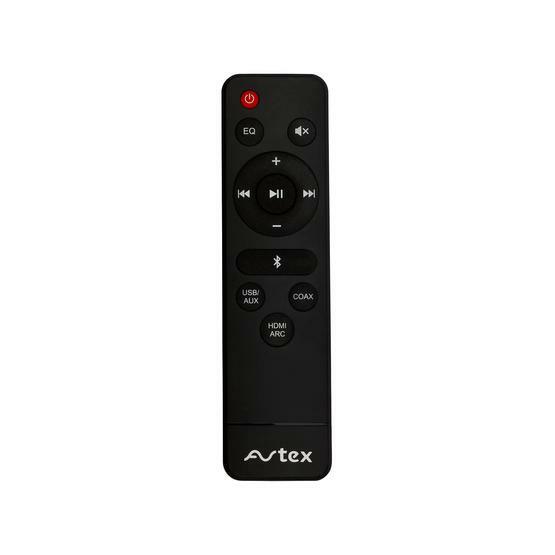 Avtex TV models went from series 1 to 9, and counting. The 12v soundbar works with all these models, as well as most other brands. 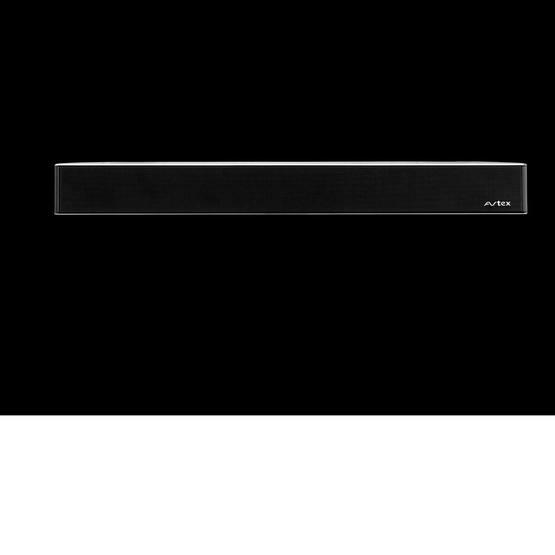 To help you enjoy the optimum level of performance with any type of TV, the Avtex soundbar comes with three cables for three different ports. 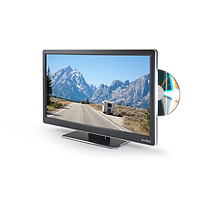 For Avtex 1 to 5 series TVs, for instance your connectivity is limited. To set up your soundbar, you connect your headphone jack to the AUX in. For series 6 through 8, you also have a Coaxial Audio connector. Whatever the brand of your TV, if you have a Coaxial plug, then his should be your default connection. 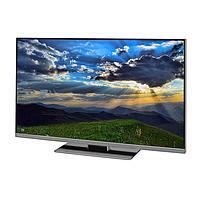 Should you happen to own an Avtex 9 Series TV, you have the added advantage of using its HDMI ARC port. 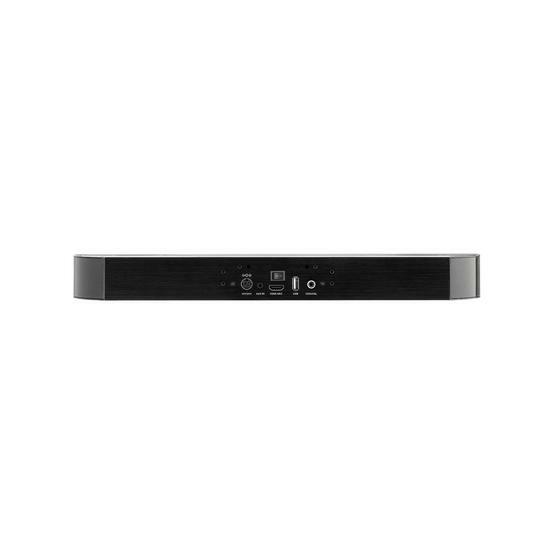 It guarantees the optimum level of performance and it also enables you to control your soundbar (features and settings included) via the TV. 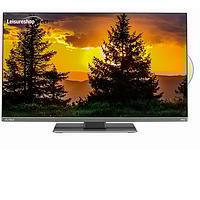 To check your Avtex TV's series, look for a number with this format: L18xDR(S). The 'x' indicates the series. Models belonging to series 1 to 4 come will have a different format, unique to each series. You should be able to find it on the back of your TV, on your invoice, on the box, or on the manuals it came with. Setting up your 12v soundbar by Avtex is as easy as unboxing it, screwing the plate of the bracket onto it, and connecting it to the TV with one of the cables mentioned above. It takes less time to set it up than it does to brew a good cuppa. In terms of power, it comes with batteries, power adapter, 12V/24V vehicle connector, and 240V mains connector. You can enjoy this energy efficient device with or without a hook-up, and it even goes into standby mode automatically when not in use. 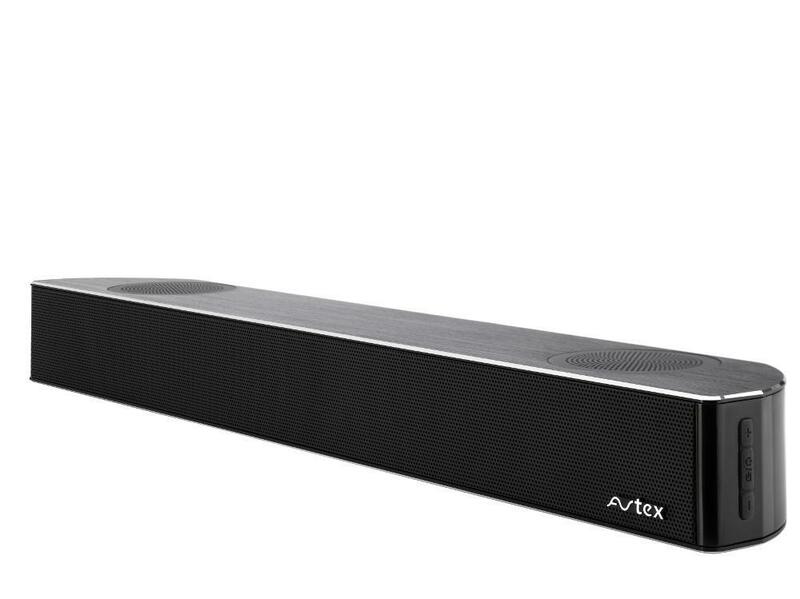 Cost-wise, an Avterx soundbar is comparable to a decent Bluetooth speaker. 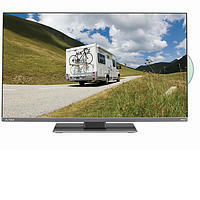 It's not surprising, considering you can play your CDs and DVDs or listen to Freeview radio on your TV, using your caravan soundbar just as you would a Bluetooth speaker. 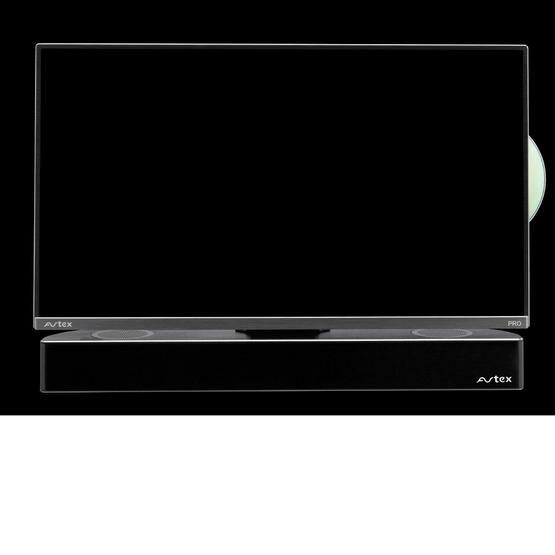 But not even the best hi-fi speakers have the TV connections or the acoustics of an Avtex soundbar. 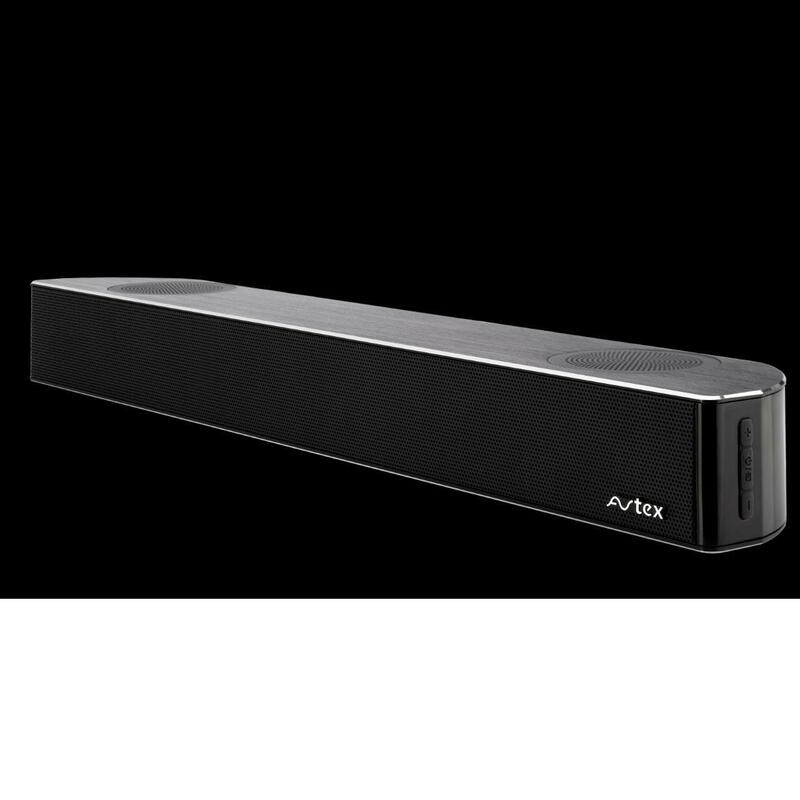 So, suppose the question isn't 'Do I need the Avtex Soundbar? ', but rather 'Do I want a high-tech, sleek, energy-efficient, and reasonably priced soundbar with the booming acoustics of a cinema to join me on my caravanning adventures?'. It goes without saying that you do. Anyone would.